inspiring designers around the world for decades. aesthetics and modern luxuries in your home. Over recent years we have seen a shift in the way we interpret French Provincial home design. 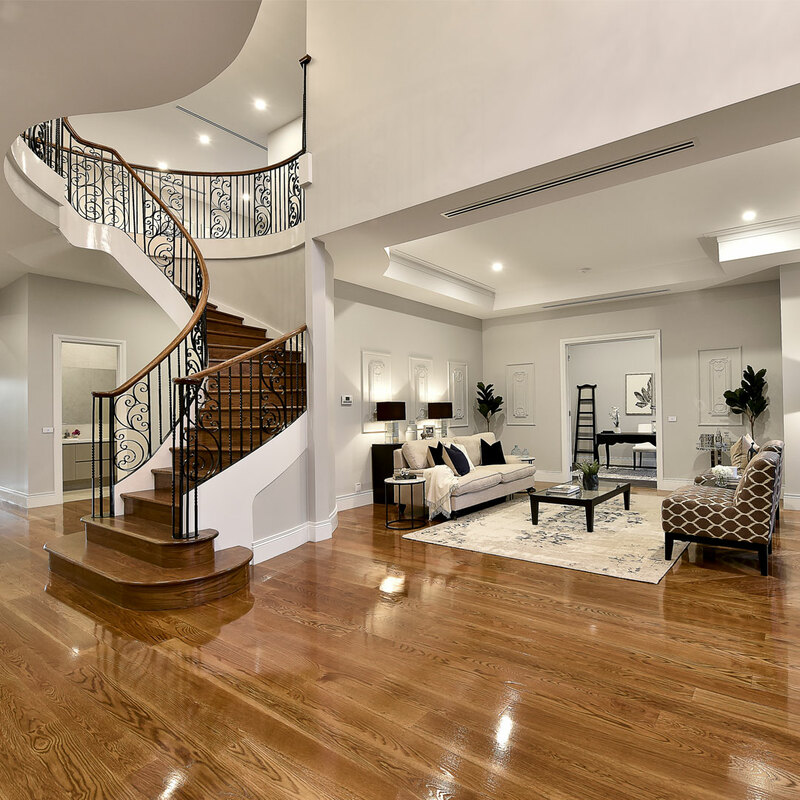 Many homeowners are now adapting the aesthetic with modern styling and taking a different approach to classic design methods. In Australia, we have adjusted the French Provincial style to suit our unique climate and changing land sizes. 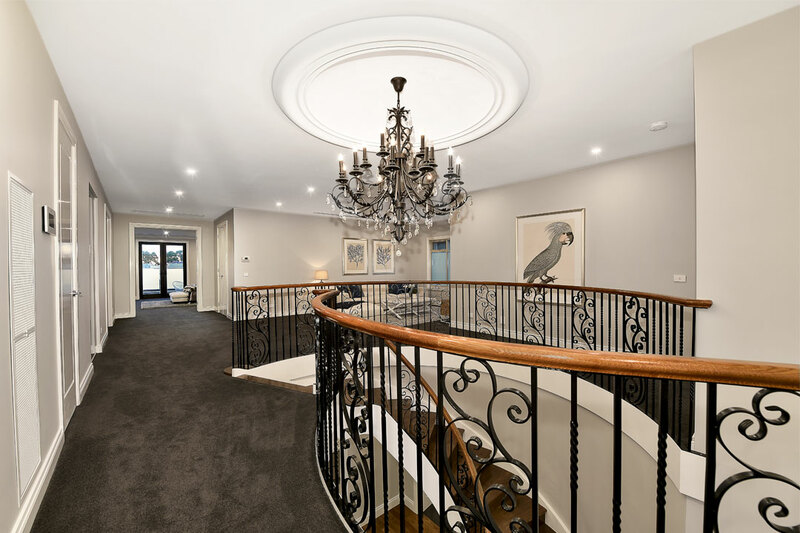 While classic French chateaux had an abundance of space to work with, Sydney’s inner-city lot sizes are drastically different. 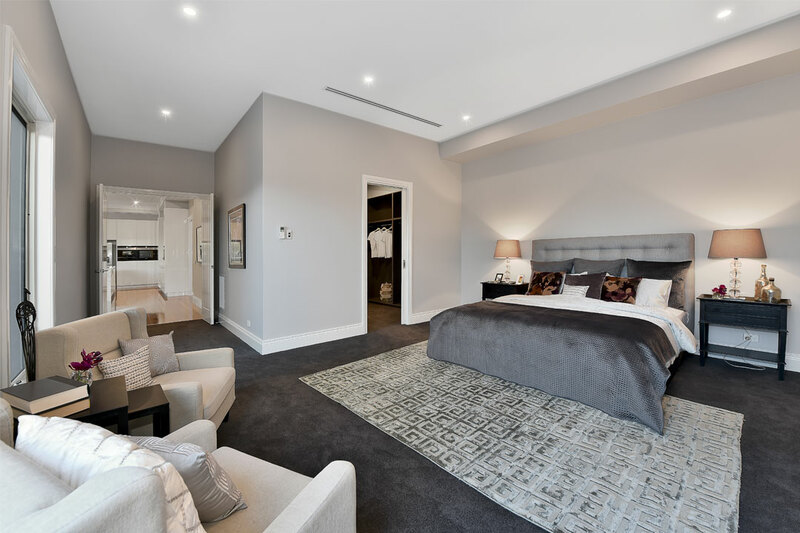 Homeowners are now focussed on incorporating practical modern luxuries that help to improve daily functionality, while also including classic elements to create atmosphere and unique charm in the home. French Provincial aesthetics have inspired architects for many years, and it’s not hard to see why. The use of decorative wrought iron and natural stone throughout both the interior and exterior of the home is a stunning combination that will continue to stand the test of time. 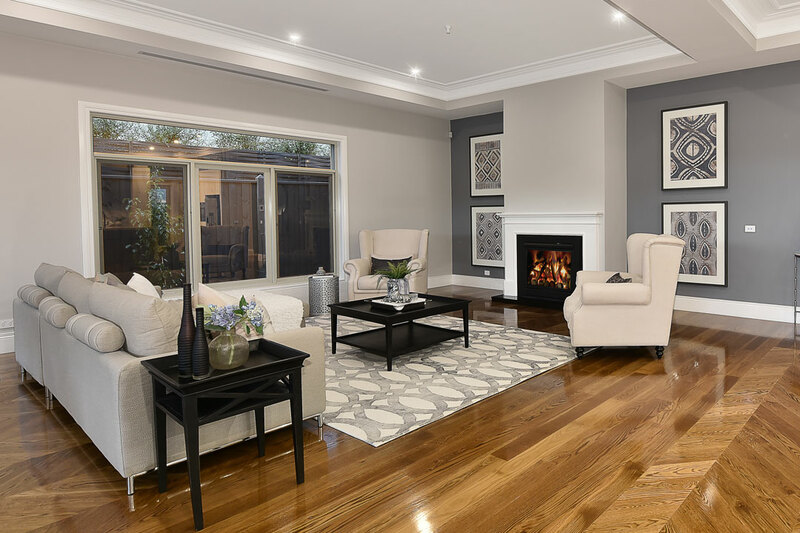 Pairing classic neutral tones with modern design elements will help to create a beautiful home with characteristics that are not commonly found in contemporary designs. Pat Keenan recommends using a combination of ornate carvings and mouldings, and balancing them out with modern furnishings and finishes. “The challenge lies in achieving rustic beauty and elegance, as well as modern luxuries,” he says. It’s essential to ensure that the exterior of your home is cohesive and connects with the interior as it sets the standard and shapes the overall design approach. 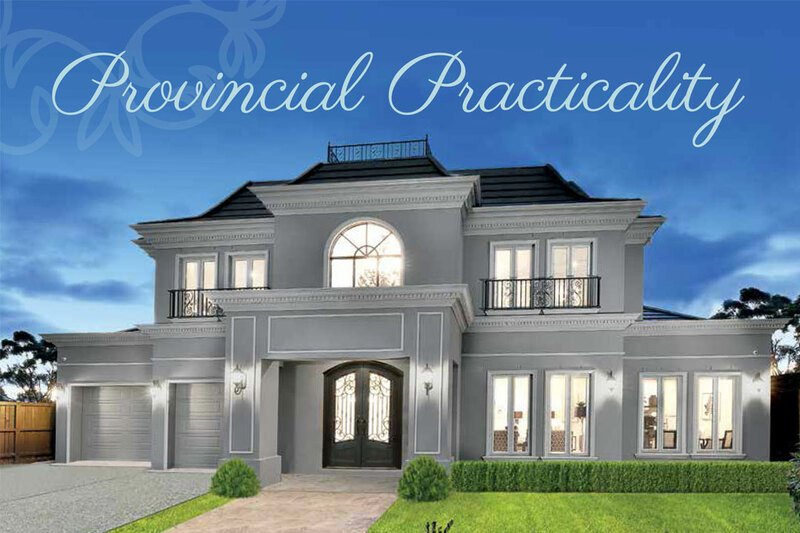 “When designing a modern French Provincial home, pay close attention to the façade,” says Keenan. 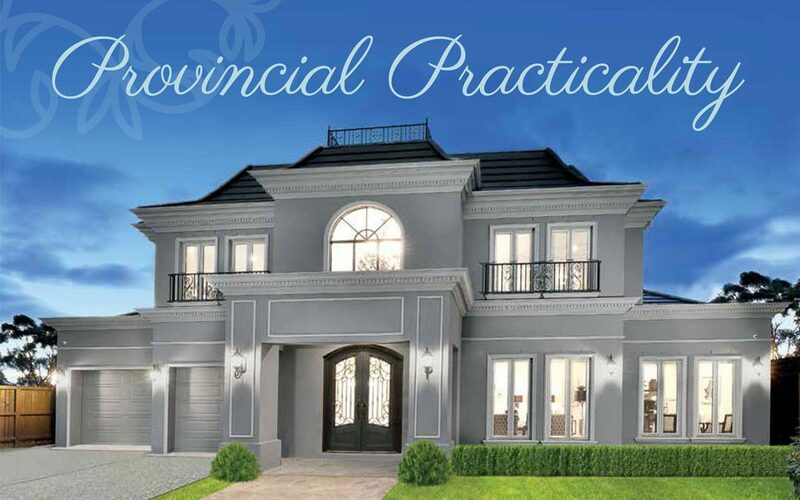 “Inspired by the classic architecture of French country chateaux, a Juliet balconette with iron lacework, unique mouldings, and windows is essential.” The façade of your home is the first impression your guests will experience, so it’s important to ensure that it flows with the rest of your vision. 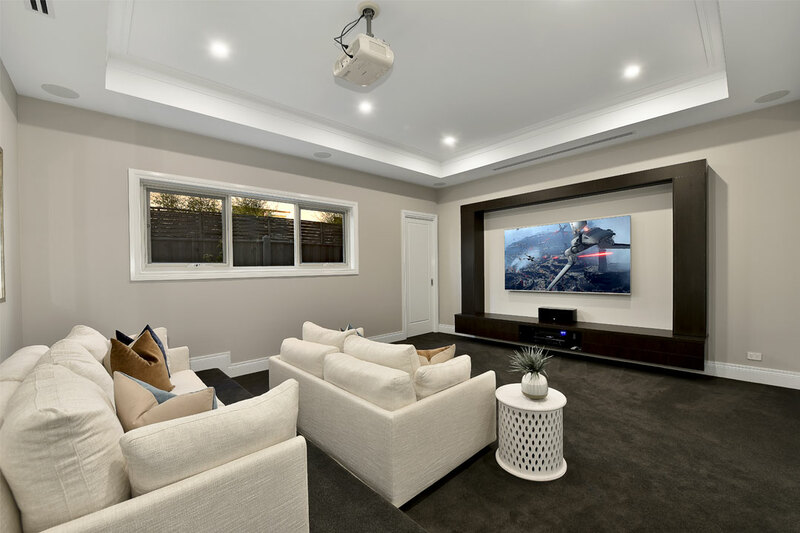 The living room is a common space that will be utilised by all family members for many years, so it’s vital to create a relaxing and calm atmosphere for everyone to enjoy. 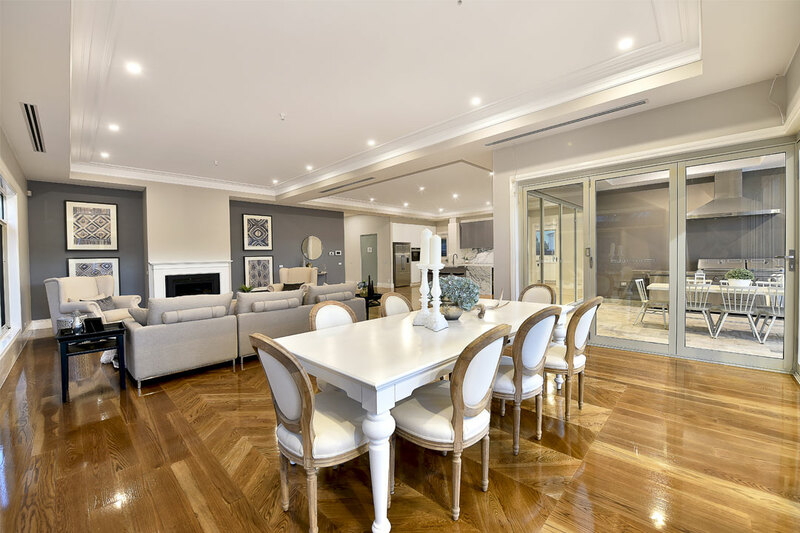 Keenan says a polished European-oak parquetry floor in a traditional herringbone pattern is perfect for the French Provincial style as it can be incorporated throughout the entirety of the home to create a seamless effect. It’s easy to over-style a space with an abundance of French Provincial features, so flooring is a fantastic way to showcase this unique style, without overdoing it. Try incorporating French-inspired artwork and furniture to your living zones to complement your flooring. These additions can be easily switched out with minimal expense when the time comes to update. The kitchen is arguably one of the most important zones in the family home. 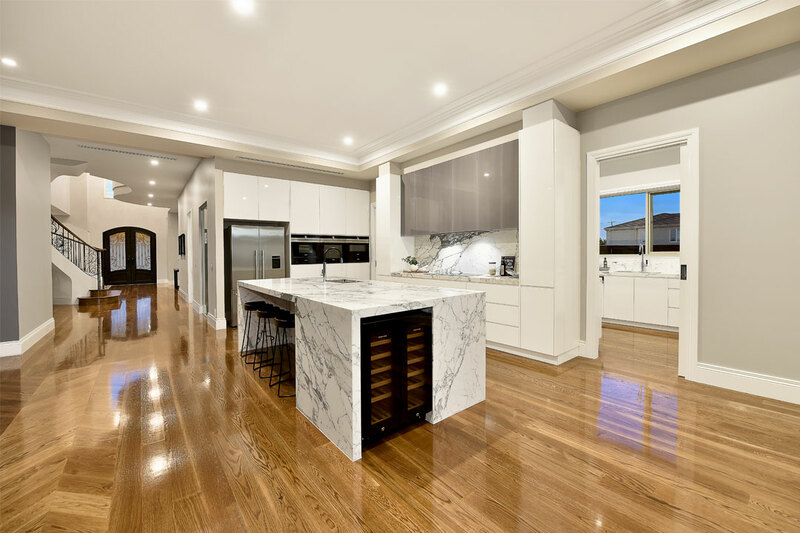 You need to ensure that it remains fully functional and practical, while also retaining the French Provincial aesthetics used throughout the home. Selecting a key feature and working around that is an ideal way to incorporate a particular style into your home. For example, a farmhouse sink is a beautiful addition to your kitchen and is highly practical for large families, while a stovetop alcove may suit your personal tastes and lifestyle. It’s wise to design the space to ensure it works for your needs and then add details and features that form your vision. Successfully including classic French Provincial aesthetics to your home can be challenging. It’s important to find a good balance between modern practicality and classic stylistic elements to achieve a beautiful and liveable result in the long term. The elegance of French Provincial abodes is unrivalled, and with a considered design strategy, you too can enjoy this unbeatable classic style.